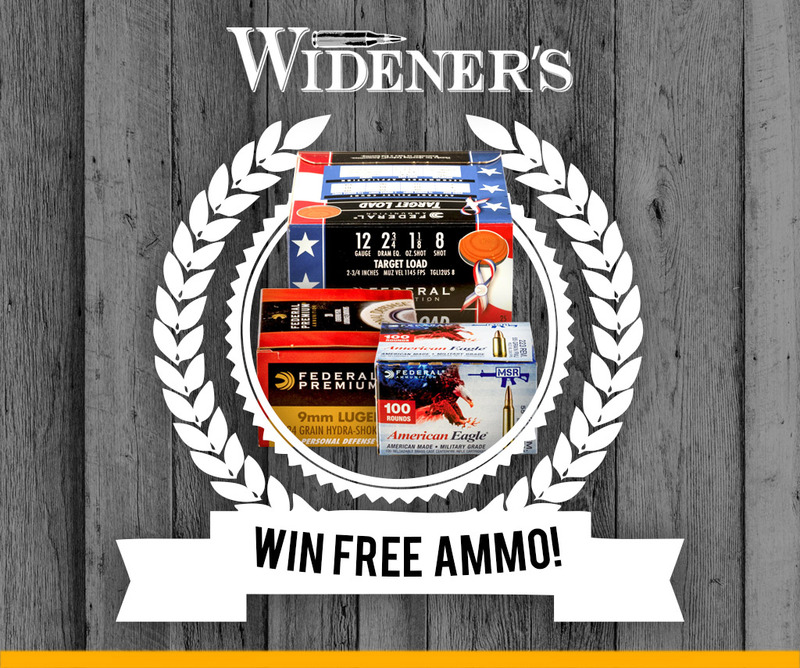 FYI, Widiners is having a contest, winner gets ammo for a year. Not too shabby right? Check it out.